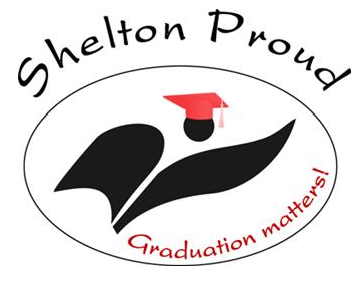 There has been some changes in the administrative structure for some Shelton schools. According to a news release, due to the resignation of Steven Torres, Principal at Olympic Middle School, the Shelton School District will be making the following administrative changes on October 8, 2018. Carey Murray will move from the position of Principal at Bordeaux Elementary to Principal of Olympic Middle School. Maryann Marshall will transition from the Assistant Principal position at Olympic Middle School to Principal of Bordeaux Elementary.